Eugene Platt should be included in the Monday April 29, 2013 debate for the May 7 special congressional election. Eugene Platt is a public servant of long standing, having been reelected to the James Island Public Service District every four years since 1994. Eugene Platt ran as the Democratic Party nominee in the 1st Congressional District during the 1992 election. The public is better served by a diversity of voices and viewpoints representing all parts of the political spectrum. Many polls do not include candidates who are not members of the two major parties. Public Policy Polling mentioned Eugene Platt in the April 24 poll, after previous polling data suggested a tie in the race between Sanford and Colbert-Busch. Now that apolitical drama has created an advantage for Colbert-Busch, The Citadel has acted to exclude Eugene Platt from the scheduled Monday debate. This commitment to horse race politics does not serve the public interest. The local media and local institutions like the Patch and the AARP do a terrible disservice to the people of South Carolina, when they reduce political debate to an empty, content-free show. Without Eugene Platt, the most that will come from the Citadel debate is a series of “gotcha” moments. * Health Care: Eugene Platt is a long-time supporter of universal health care. If the goal is to sustainably provide health care for all Americans, only a single-payer national insurance plan will work. Both the unfettered-market approach favored by the Republican and the mandated insurance favored by the Democrat will leave millions uninsured and fail to control costs. * War: Eugene Platt is in favor of a non-interventionist foreign policy. The United States made a serious mistake in invading Iraq in 2003 in a manipulated search for non-existent Weapons of Mass Destruction. Opposition to the 2003 Iraq war is a litmus test for future action against military adventures. * Illegal Immigration and the Economy: South Carolina, America, and nearby countries need local economic control and development. This meant increased power to labor unions in the workplace to control conditions, profits and benefits, and the decentralization of development. Strengthening local labor markets abroad through decentralized development will lessen the dislocation of economic migrants across borders. * Political Openness: Eugene Platt is the embodiment of effective local politicians who do not fit inside the mainstream. If we cannot incorporate common-sense progressive proposals into the political debate, our society is the poorer for it, mistakes will be made, and opportunities missed. 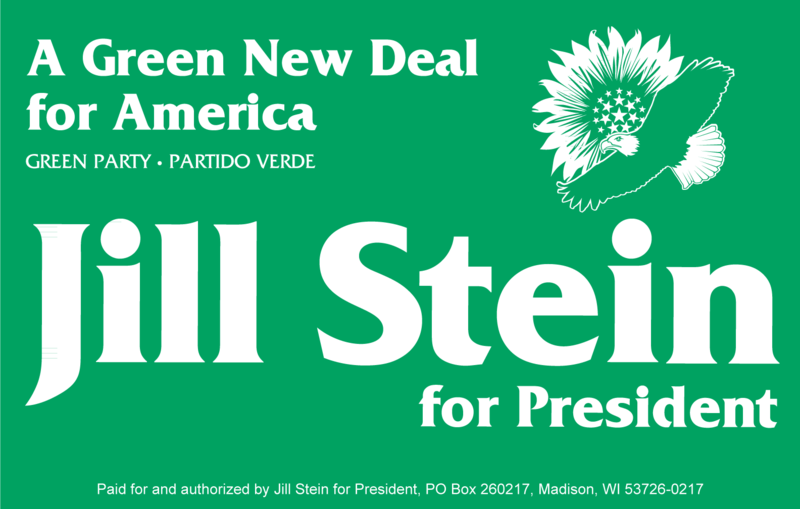 The Green Party of the United States has participated in local and congressional elections since the 1980s, notably in the Presidential election to 2000, when nominee Ralph Nader received 2.3% of the national vote. For more information visit: http://gp.org. The South Carolina Green Party nominee Tom Clements of Columbia received 121,472 votes or 9.25% of the total in the 2010 U.S. Senate election running against a Democrat and a Republican. For more information, visit http://scgreenparty.org. The libertarian news site Whiteout Press runs a very favorable article on the Eugene Platt campaign for Congress. Get ready for the most television-driven Congressional race of 2013. In one month, voters will go to the polls in the South Carolina Special Election featuring a disgraced former Governor against an unknown, inexperienced sister of a popular Comedy Central host. But there is a third option – the Green Party’s Eugene Platt. And he’s serious, experienced and credible. A native of Charleston, Eugene Platt is a retired Federal Civil Service employee. He’s also the son of a South Carolina Naval shipyard worker and a veteran US Army paratrooper. He’s nobody’s push-over. And unlike his two opponents in next month’s Special Election to replace newly-appointed US Senator Tim Scott (R-SC), Platt has spent the last 20 years serving his local community as an elected member of the James Island Public Service District Commission. In fact, he’s the Green Party’s only elected official in the state. It’s safe to say that public service is a life-long passion of Eugene Platt. His sincerity and honesty comes shining through with little doubt. Strangely, that’s yet another characteristic that his two opponents seem to be lacking. Through their powerful friends in the corporate media, the Democrats’ Elizabeth Colbert Busch and the Republicans’ Mark Sanford have already taken their fight to New York – to a playing field of celebrities and lifestyles that Platt and the rest of the 1st district are rarely welcomed or invited.